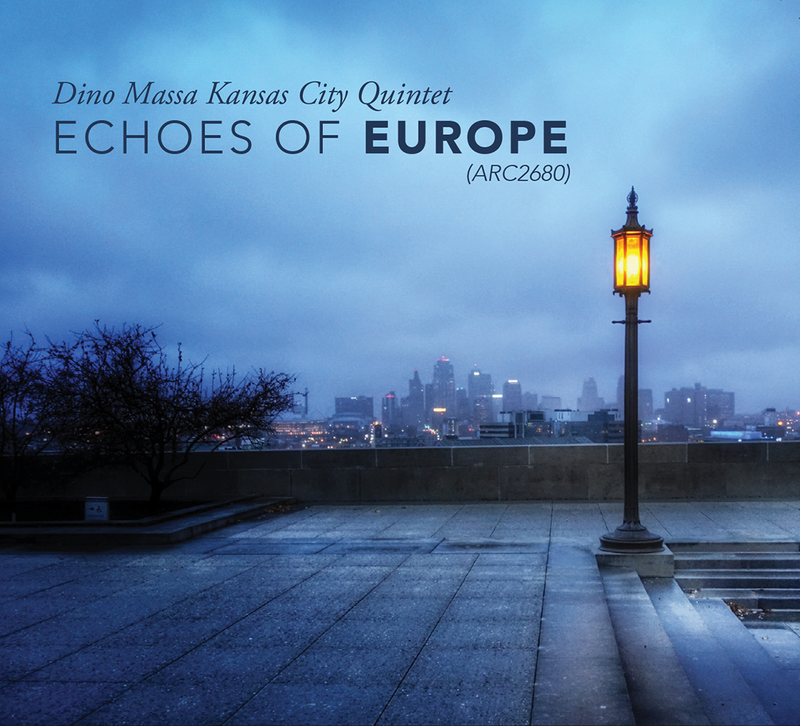 “Echoes of Europe” (ARC2680) available worldwide, January 2, 2017! What’s the difference between replication vs. duplication? Replicated discs (often referred to as pressed discs) are created in a manufacturing process that starts with raw materials like polycarbonate, and involves physically pressing your data into the surface of the disc. It also involves your artwork for the disc being silkscreened. Duplicated discs (often referred to as burned discs) encode your data onto a specially manufactured disc by burning microscopic holes into the dye layer of a recordable CD or DVD. 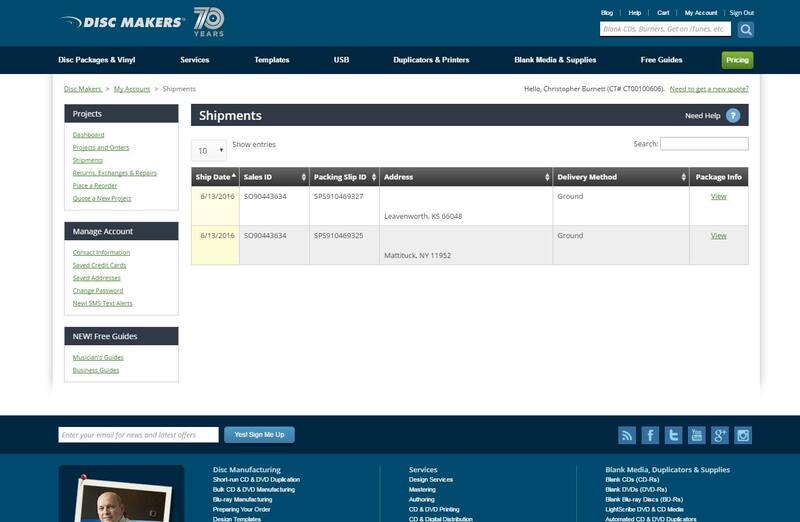 Replicated discs are preferred for larger quantities (quantities of 300 units and up). Duplicated discs are a great solution if you don’t need that many. The artwork on your disc will be digitally printed onto the surface with a white flood (unless you order Black Only, that prints directly on the silver surface of the disc).